This is what is in the box. 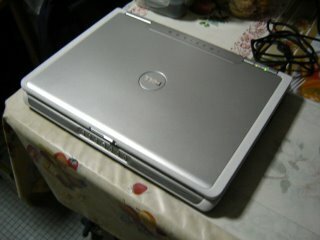 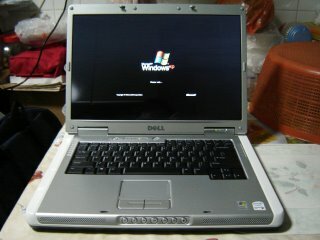 The Dell Inspiron 6400. 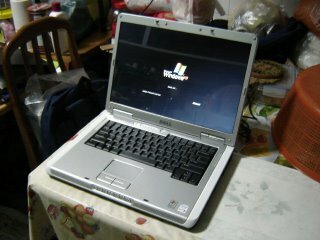 Mac-ish looking computing monster.